There is a reason why four out of five homes are covered with asphalt shingles in the United States. 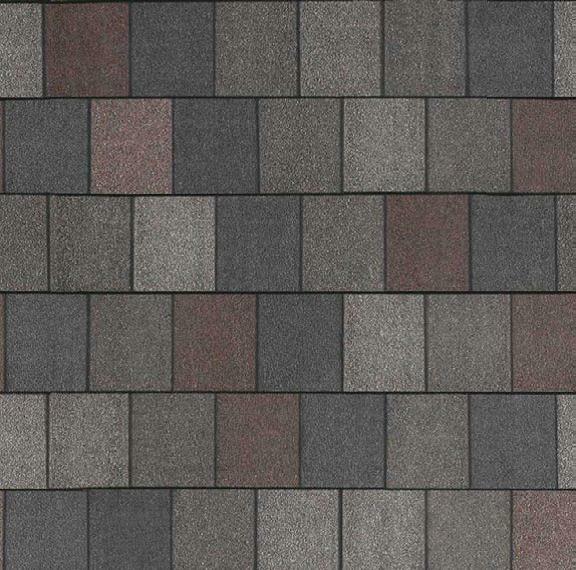 Asphalt shingles offer myriad benefits for residential and commercial applications. Their Beauty, Affordability and Reliability make asphalt a cut above the rest, raising the B.A.R. for premiere roofing systems and protecting one’s most valuable asset. The emergence of today’s stunning asphalt architectural shingles is nothing short of an artistic renaissance in roofing. Gorgeous styles, colors, and textures abound. 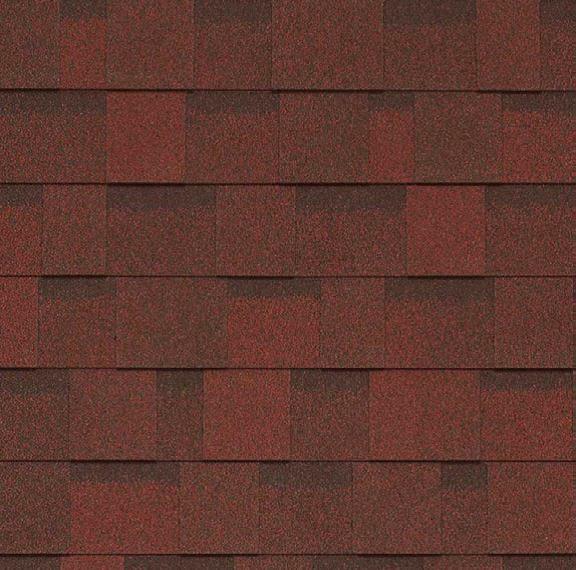 Even traditional 3-tab shingles have undergone a dramatic facelift in recent years. With bold new colors and enhanced shadow lines, one can achieve a beautiful roof on any budget. Asphalt shingles require little or no maintenance and cost significantly less than alternatives such as tile, wood, cedar, slate and metal. The efficient, high-volume production and relatively low application cost of asphalt shingles provide consumers with an overall value that’s difficult for other roofing materials to match, especially in terms of comparable life expectancy. High durability combined with high performance equals… low maintenance. And low maintenance means peace of mind and huge cost savings over the life of the roof. In both low-slope roofing and steep-slope roofing, asphalt roofing is your number one low-maintenance option. What’s more, many asphalt roof systems, including shingles, built-up roofs and modified bitumen, meet ENERGY STAR roof specifications www.energystar.gov, which can lead to big cost savings over time. Asphalt roofing products are designed to endure harsh weather conditions, in harsh climates, all year round. Fire and Wind Resistance. 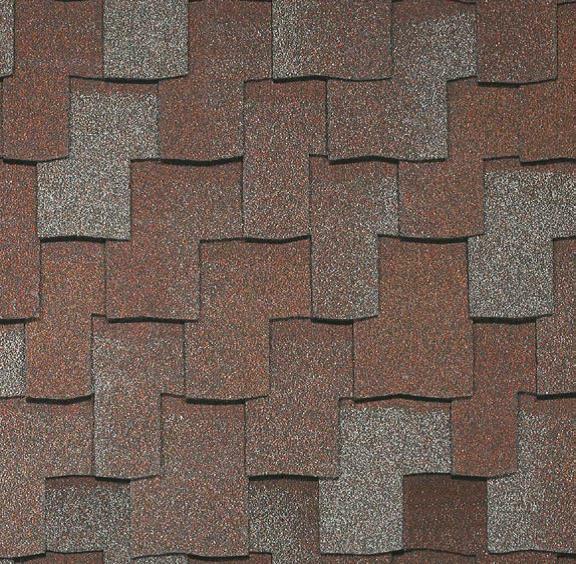 Asphalt shingles are manufactured to resist external fire and flammability standards, and carry Class A, B or C fire ratings, with Class A providing the greatest fire resistance. These fire ratings are defined by nationally recognized standards and tested by independent testing agencies. In addition, many asphalt shingles carrying a “wind resistance” label indicate that they have been manufactured and tested to demonstrate acceptable resistance in high-wind locations.